After news broke that Diplo was working with Madonna, he gave us some behind-the-scenes gossip. 5. 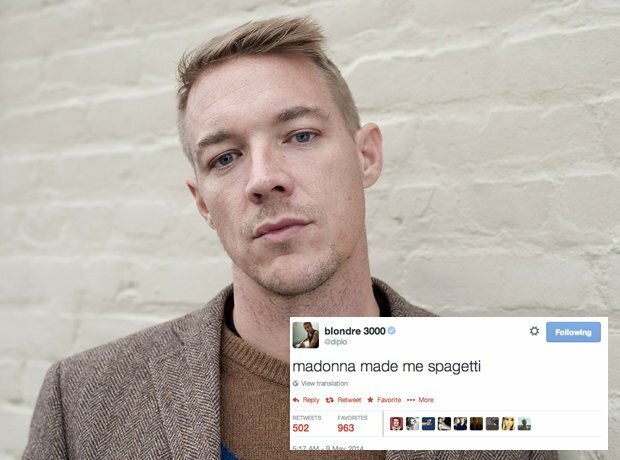 After news broke that Diplo was working with Madonna, he gave us some behind-the-scenes gossip.